With a few madcap ideas and a song in their heart, the Teen Titans head to Tinsel Town, certain to pull off their dream. But when the group is radically misdirected by a seriously Super-Villain and his maniacal plan to take over the Earth, things really go awry. The team finds their friendship and their fighting spirit failing, putting the very fate of the Teen Titans themselves on the line! 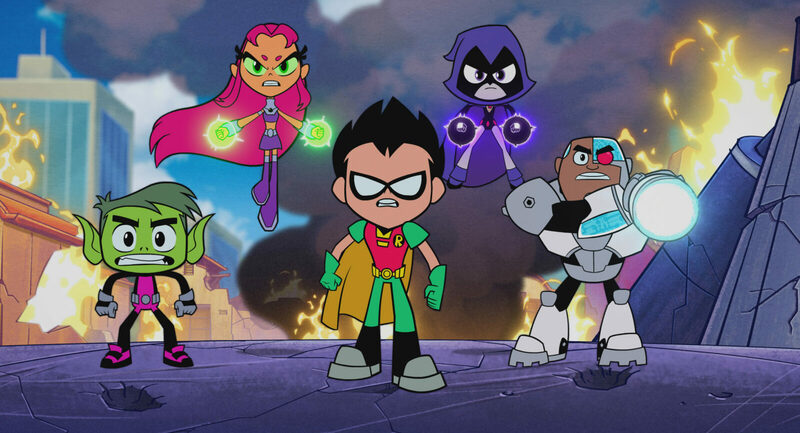 WIN // To celebrate the release of TEEN TITANS GO! 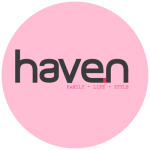 TO THE MOVIES, haven has teamed up with Roadshow Films to give away 10 x in-season family passes (admit 4), valued at $88 each. Entries close Friday September 28 and only winners will be notified. Good luck!